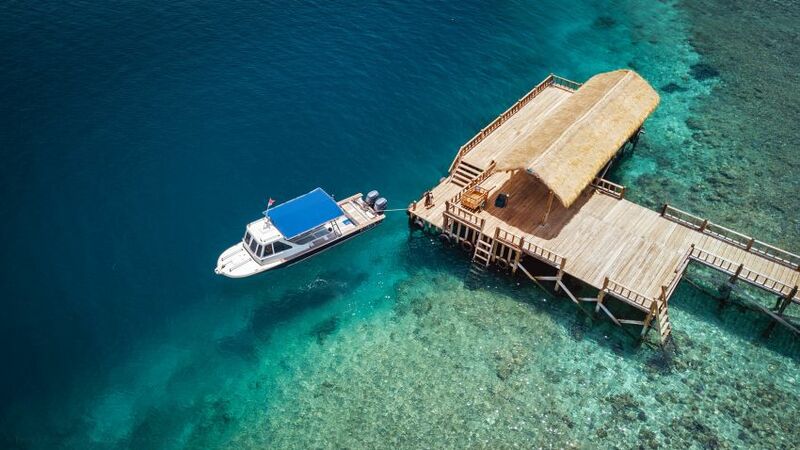 From USD 21 per pax. 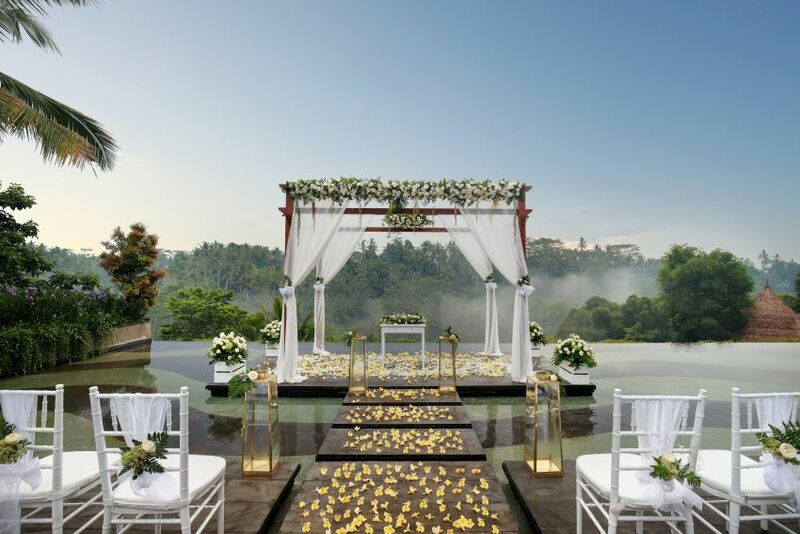 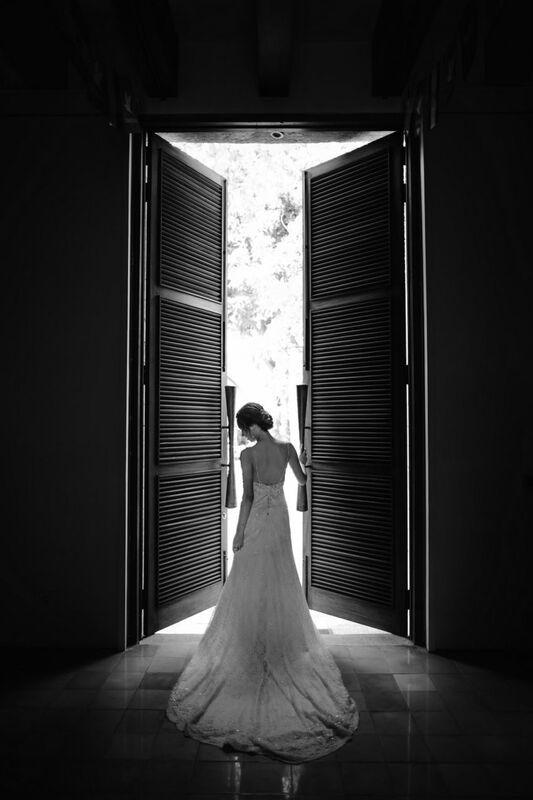 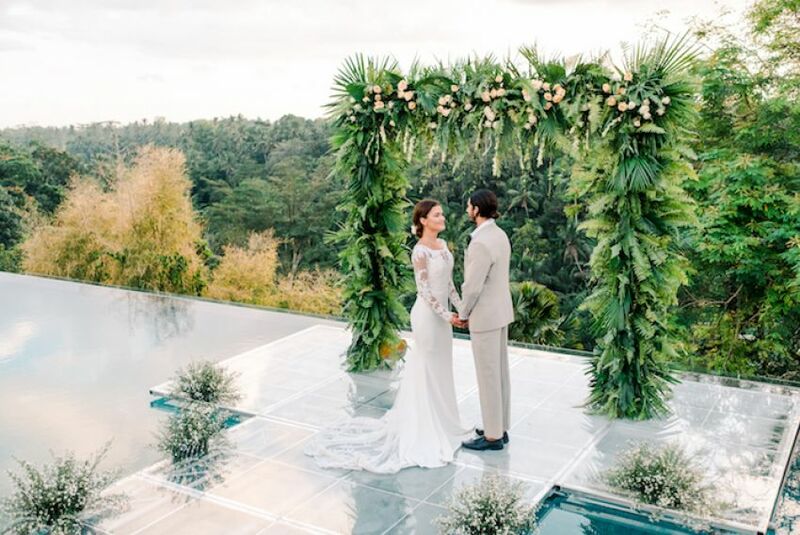 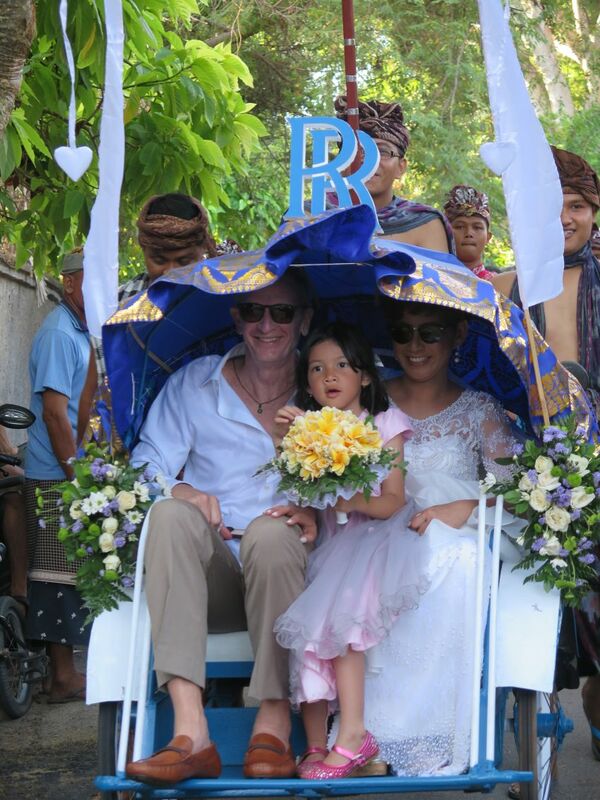 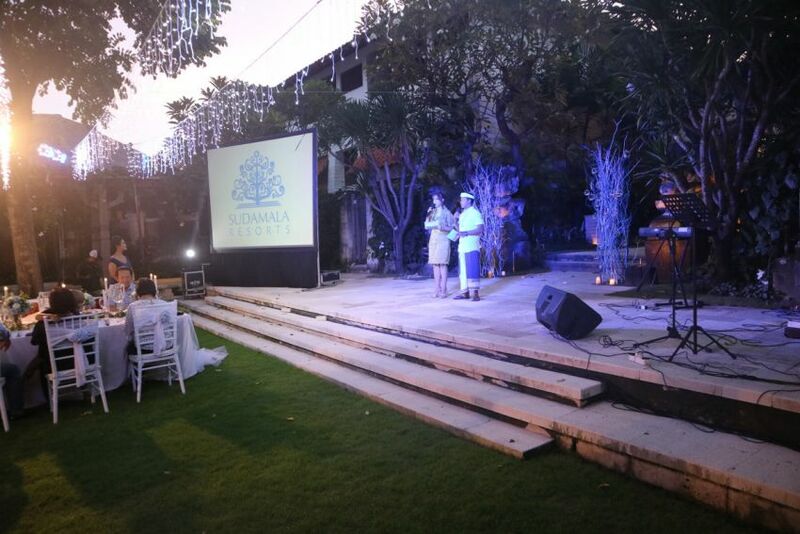 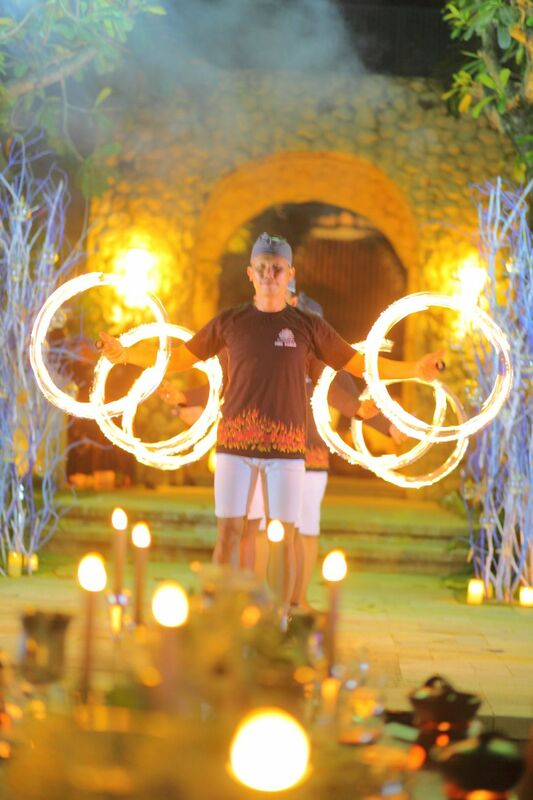 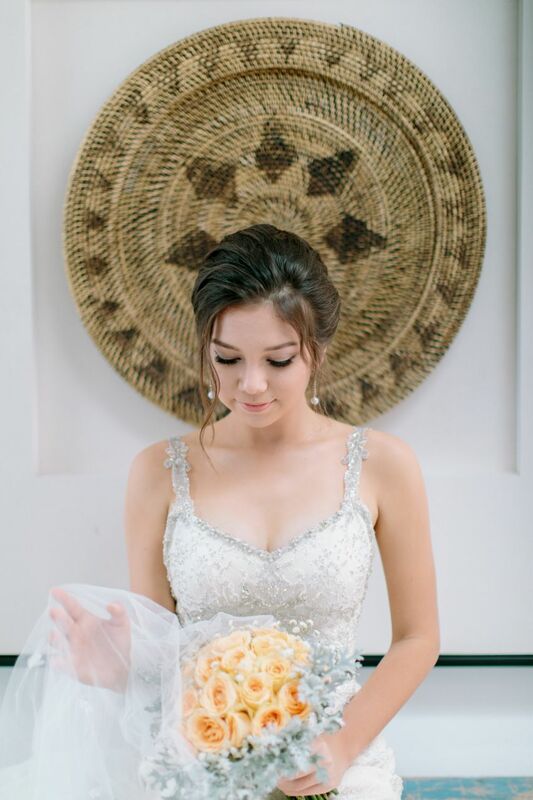 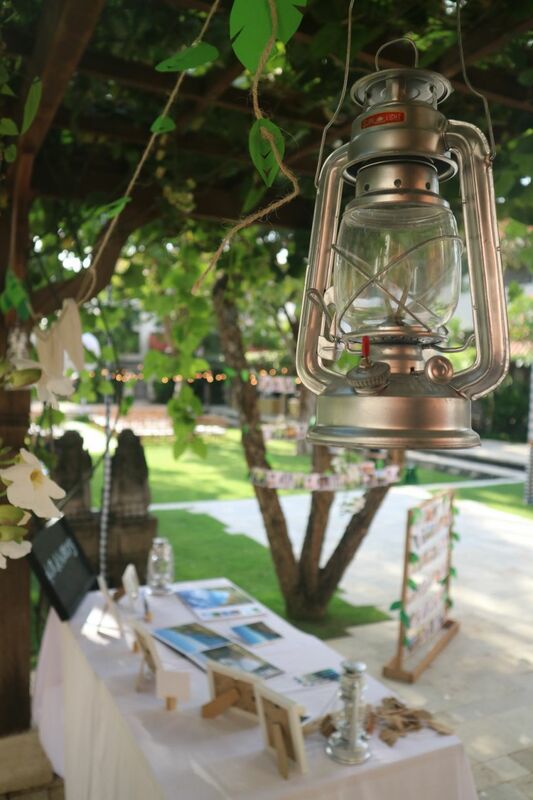 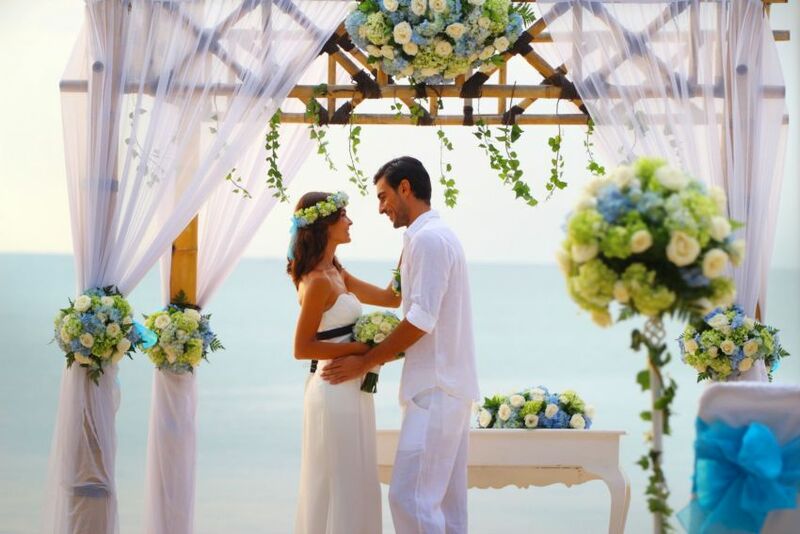 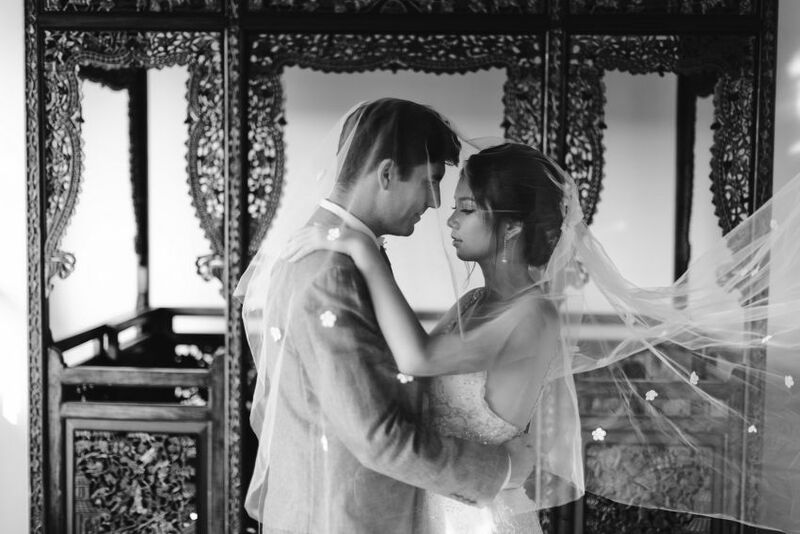 Our wedding packages capture all the intimate, tropical ambience that Bali is famous for. 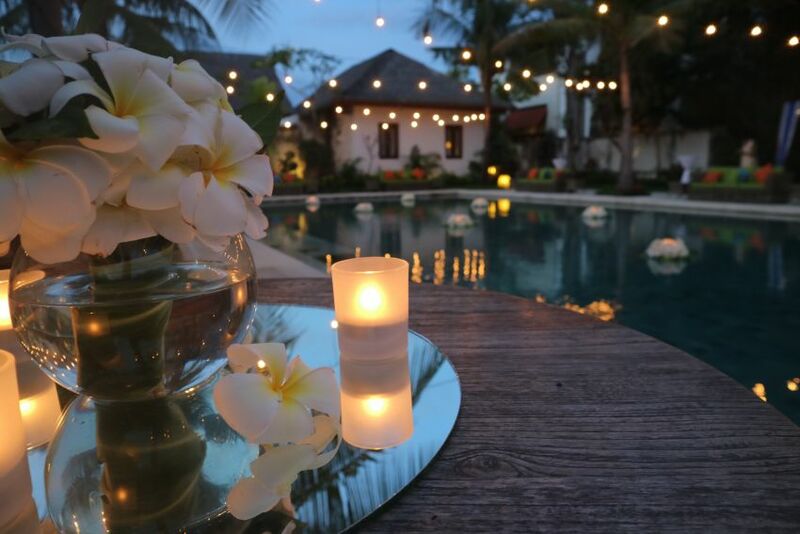 Sudamala Suites & Villas Sanur is a luxury, boutique hotel tucked away in a beautiful corner of Sanur surrounded by leafy laneways, streetside cafes, shops and restaurants. 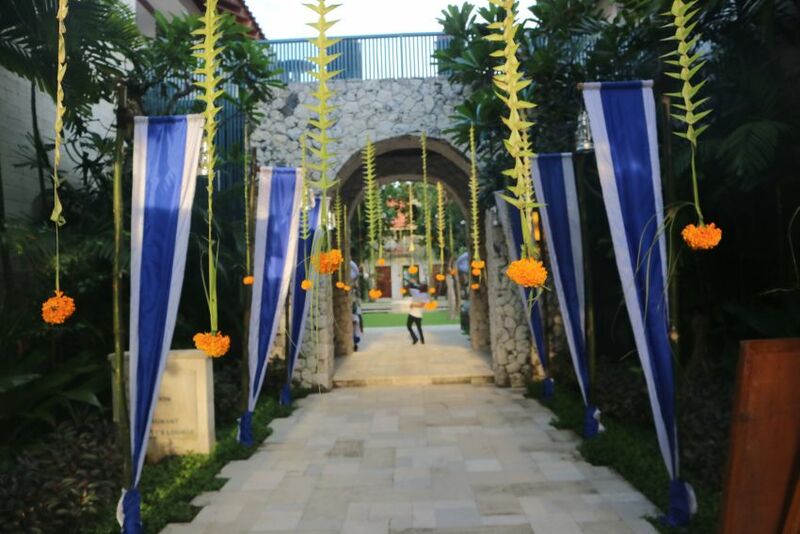 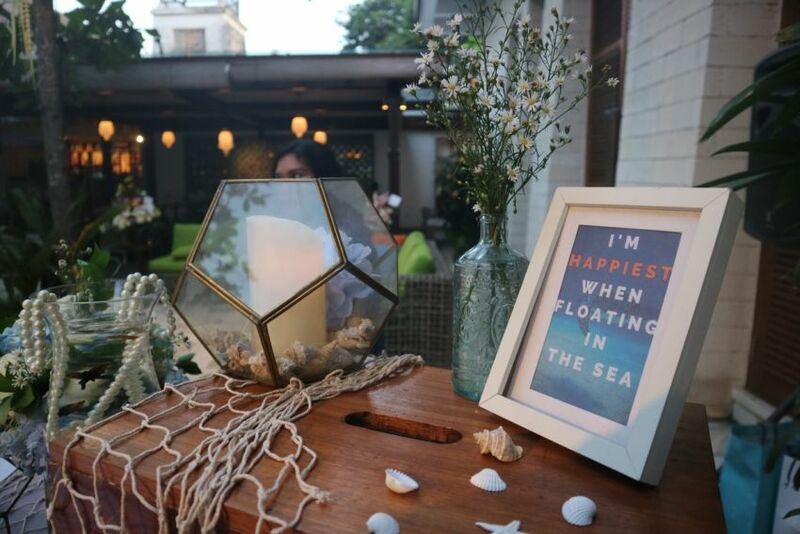 It is an idyllic, charming location, close to the beach and all the amenities of Sanur village. 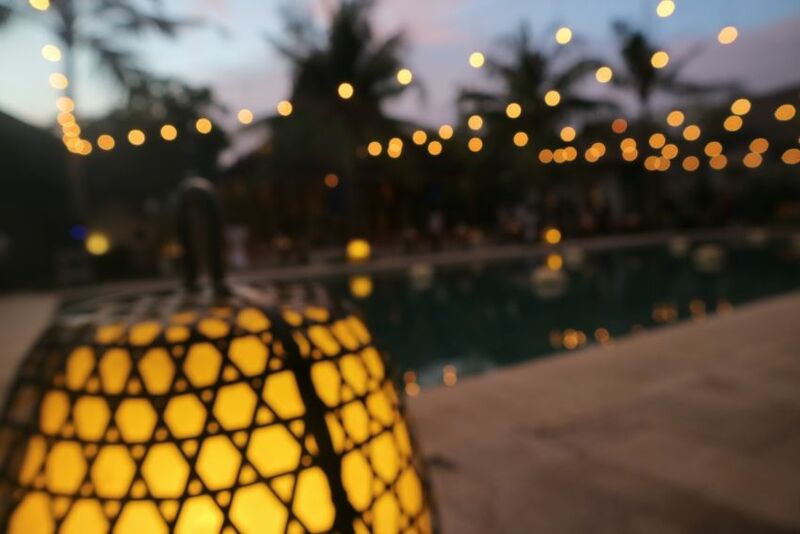 The resort has a stately, traditional style, with a manicured central courtyard, swimming pool, and an art gallery which is one of Bali’s finest. 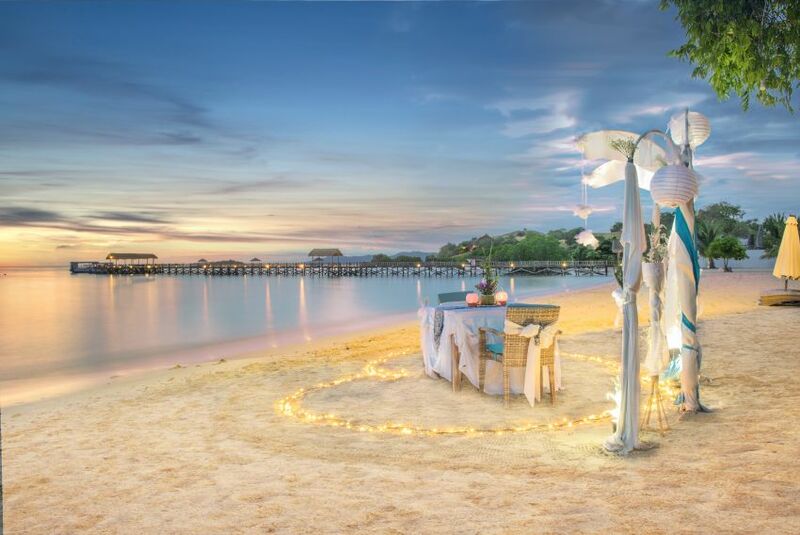 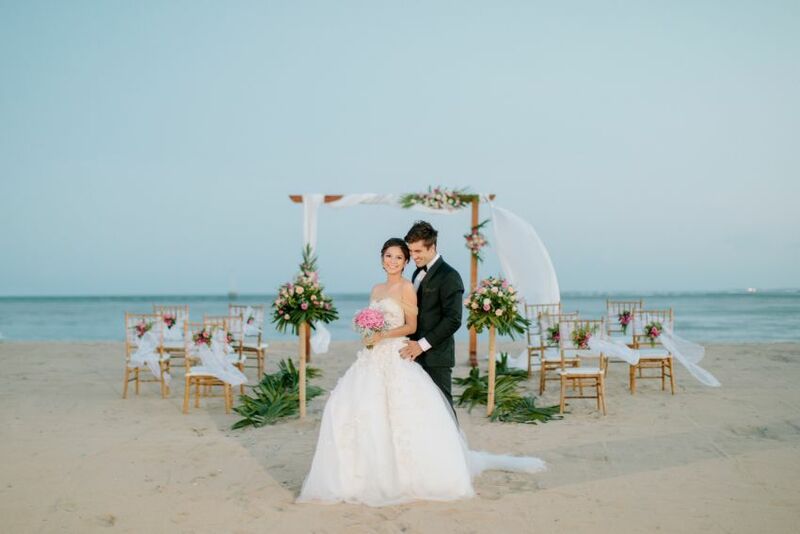 The resort also has a stretch of dedicated beach which can be used as the venue for your vows, and, best fo all, an onsite wedding planner who can help you plan every detail of the big day. 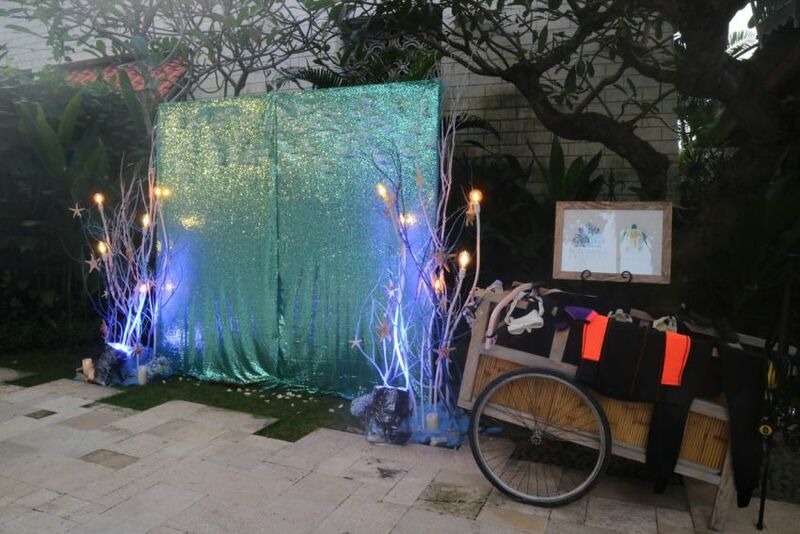 Trying to arrange everything by yourself before you arrive is going to be a challenge. 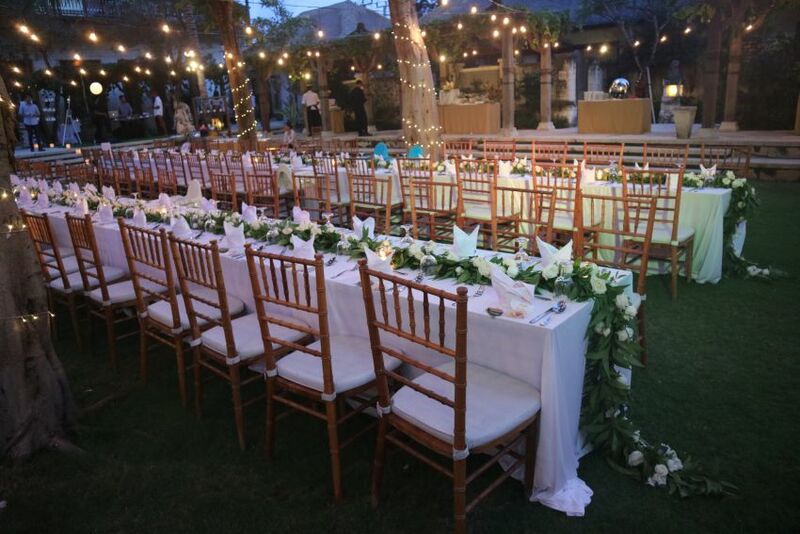 That’s why a wedding planner, with your guidance, can make sure it’s all taken care of. 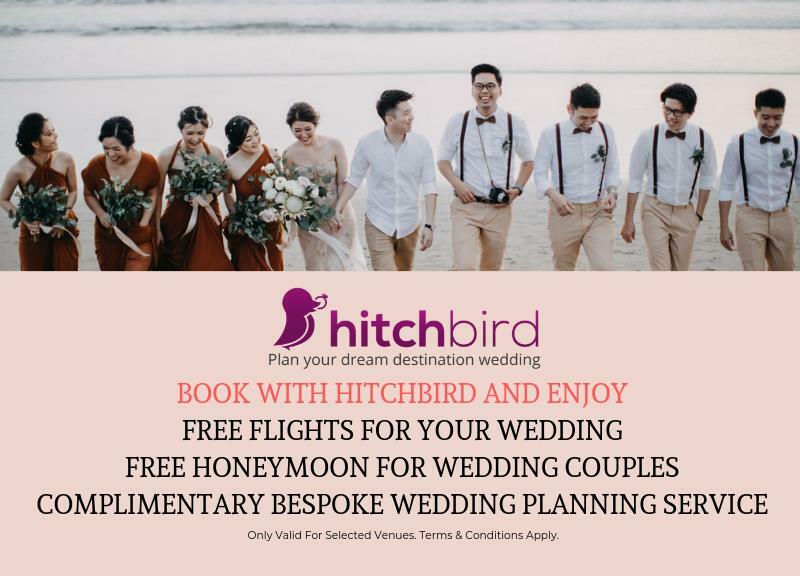 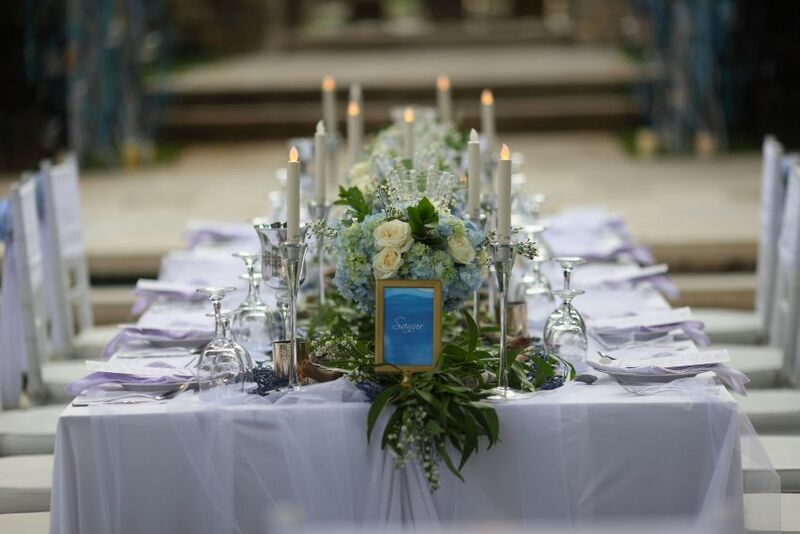 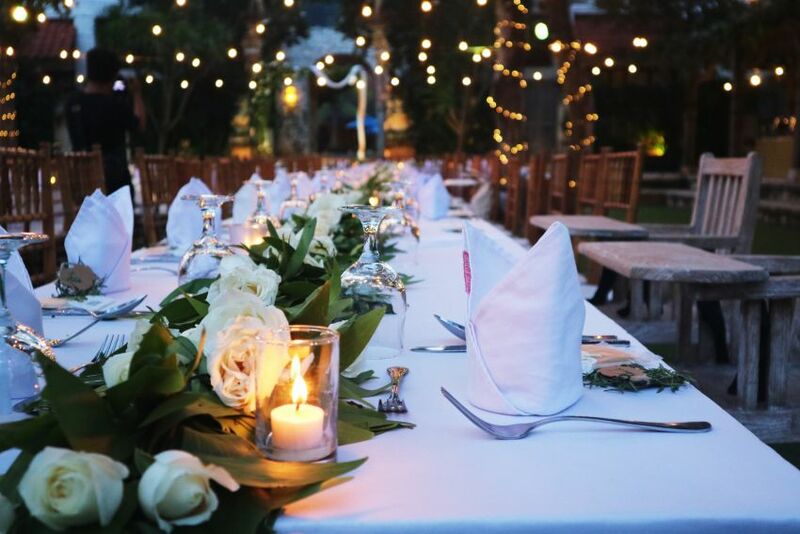 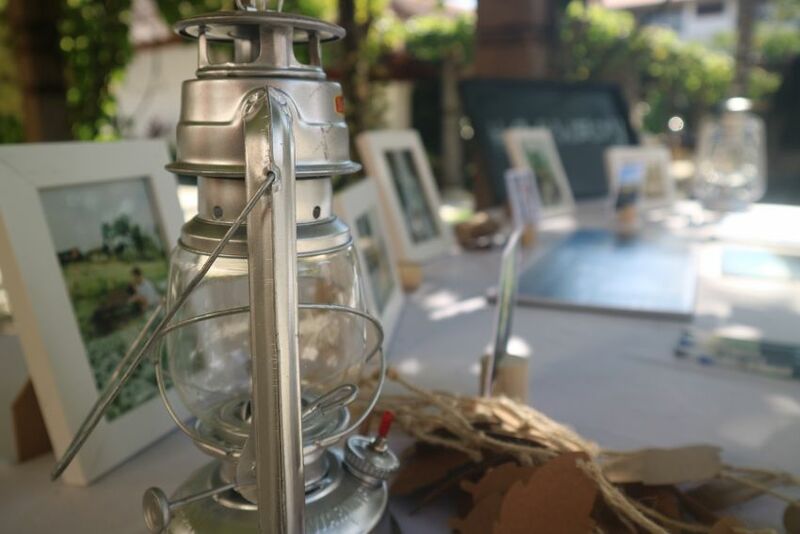 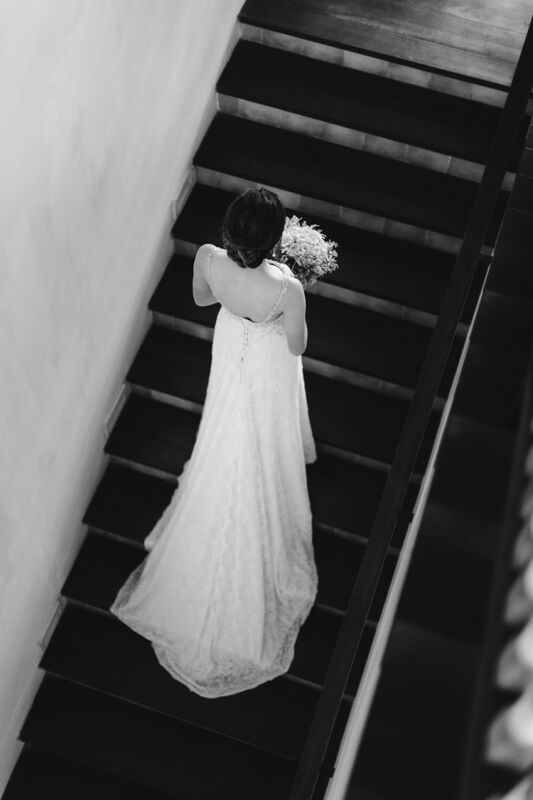 We also offer complete flexibility to choose the venue, decorations, flowers, catering and accommodation – or any combination of them – that you wish. 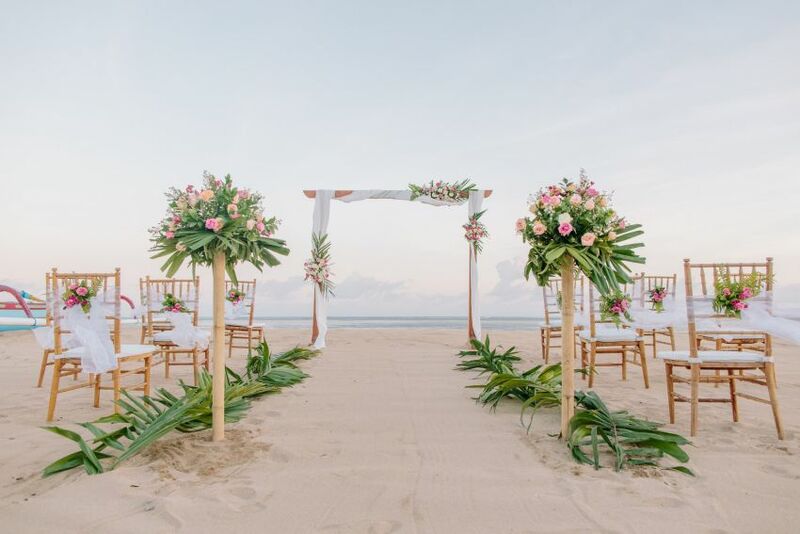 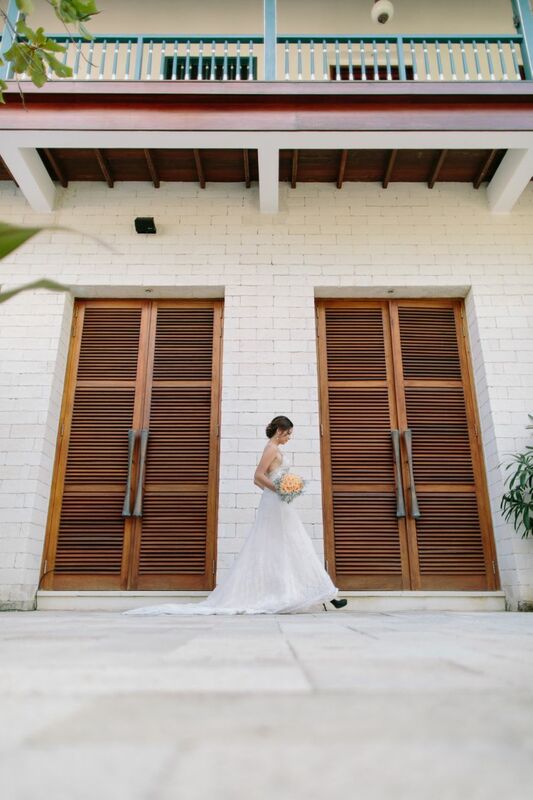 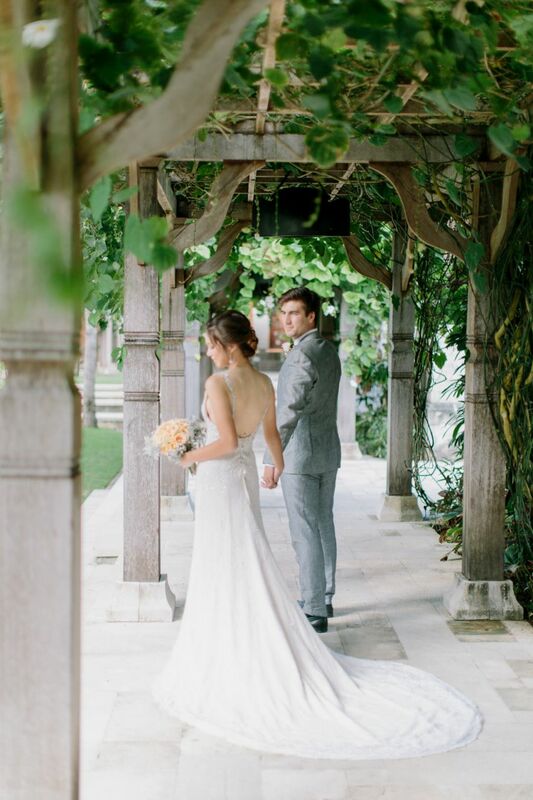 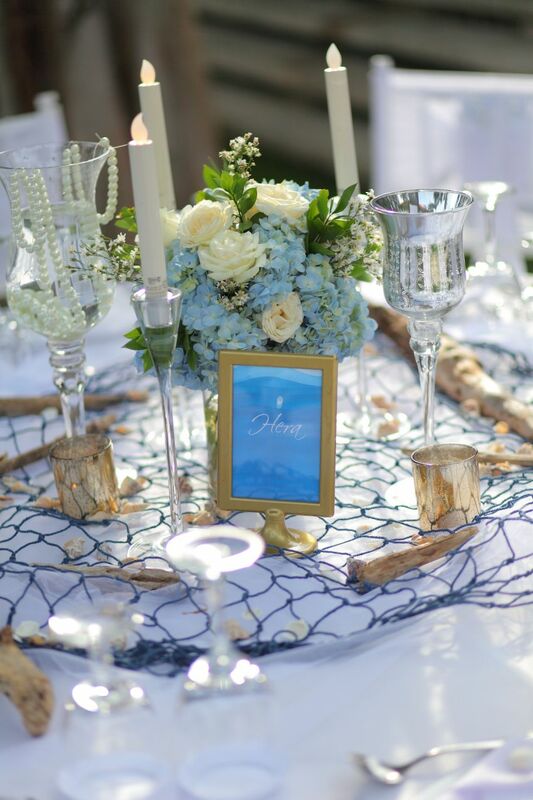 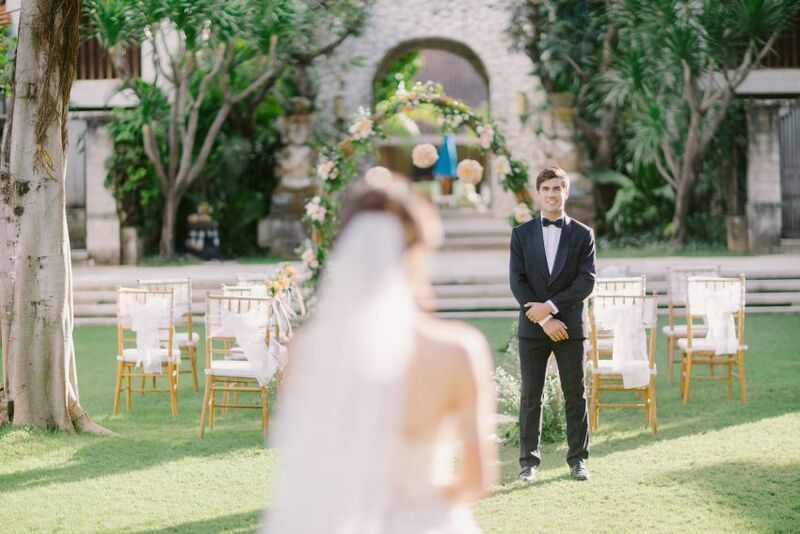 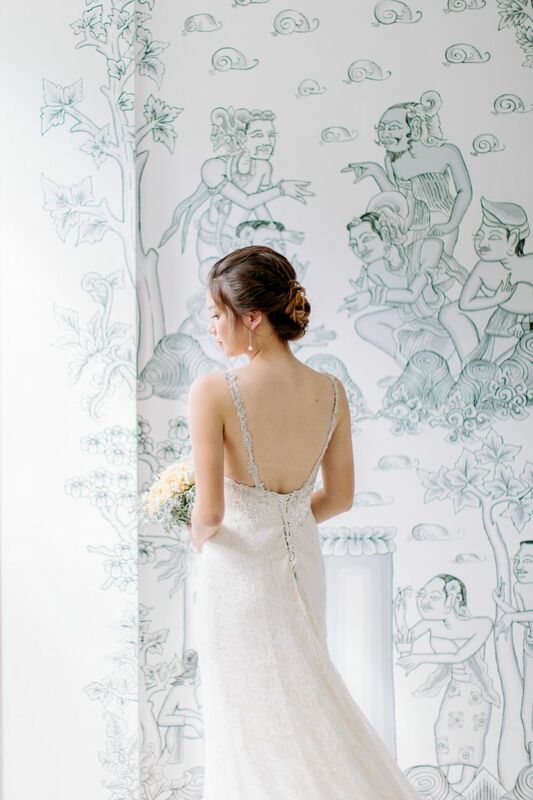 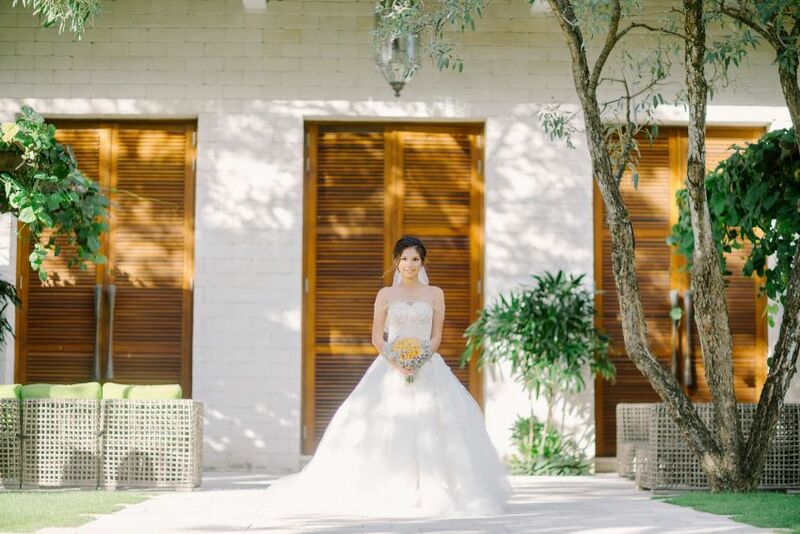 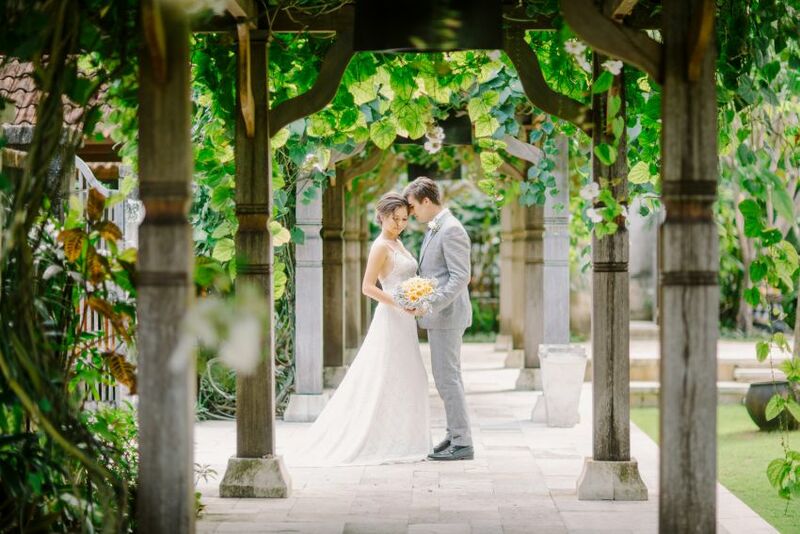 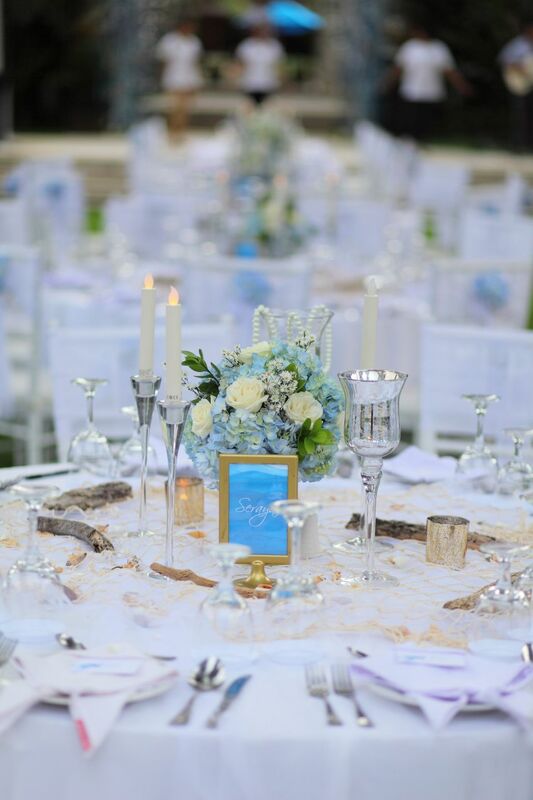 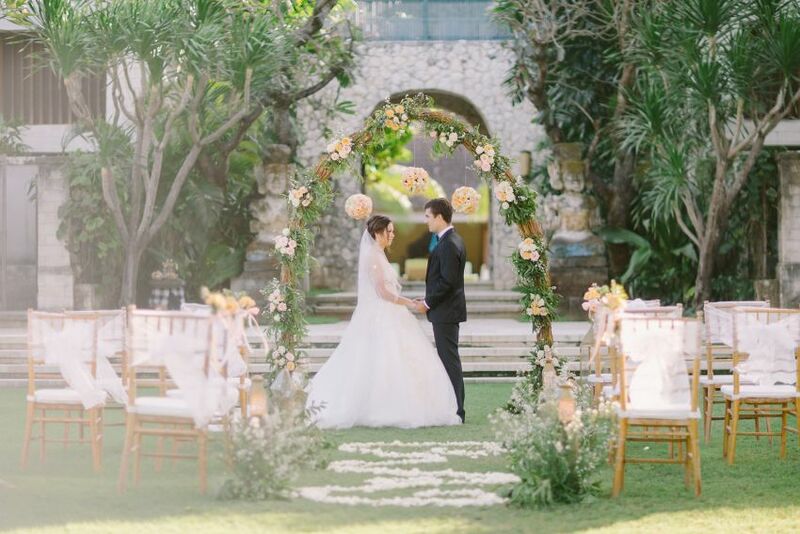 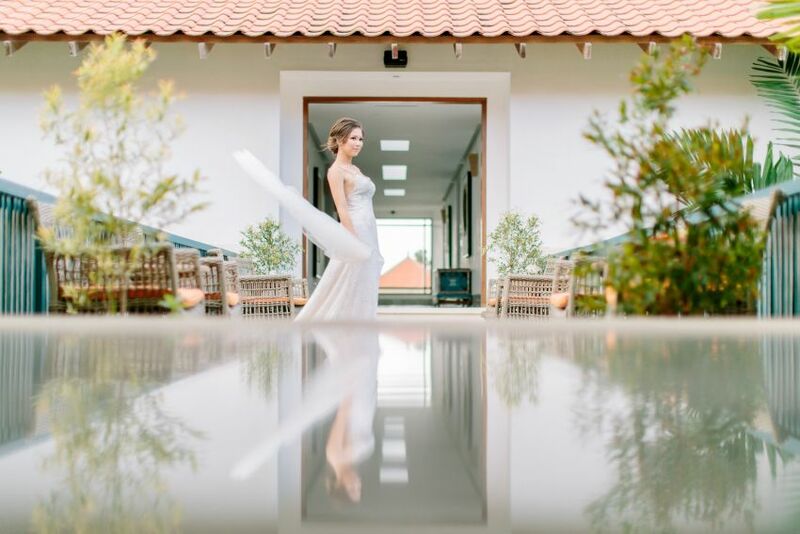 Whether you dream of a quaint garden cocktail party on the manicured lawns of our courtyard, or a breezy, peaceful beach ceremony, let us dedicate ourselves to helping create your perfect wedding. 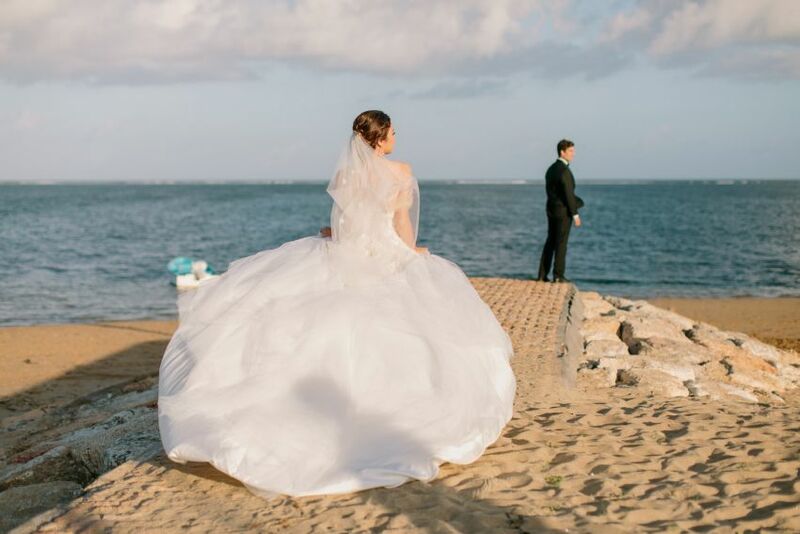 Is there a bar minimum? 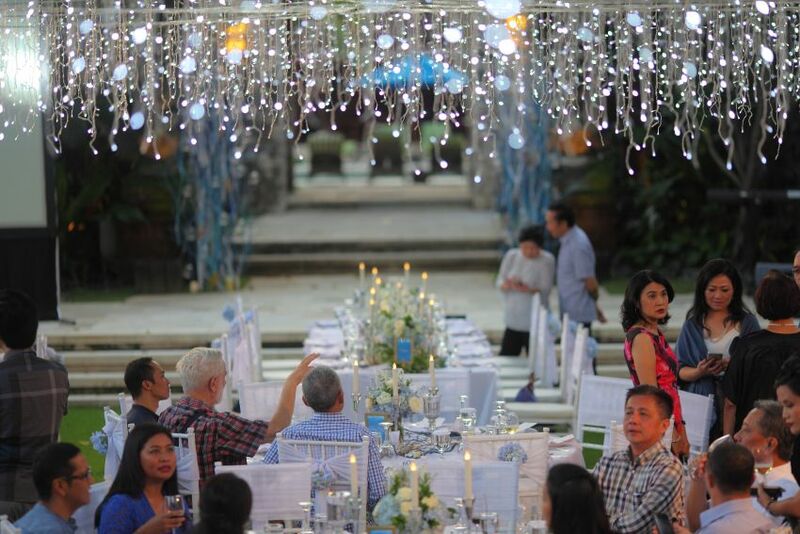 Are there additional charges for bar staff? 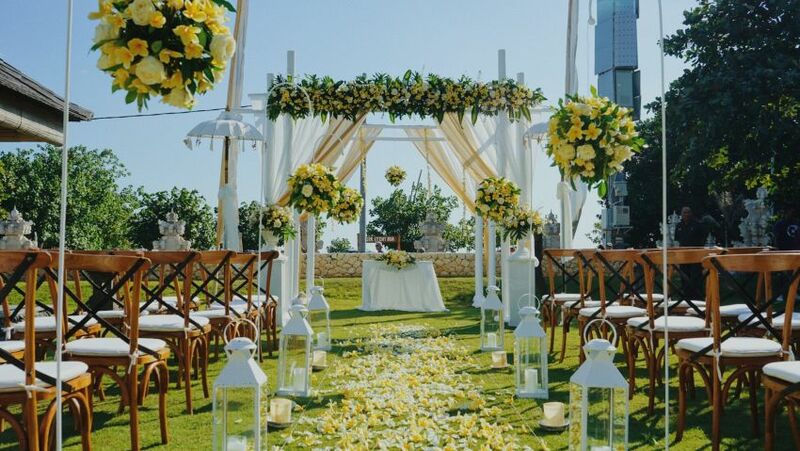 Is there complimentary preparation rooms for the bride and groom?